This LEGO game has everything you need to have fun. Complete stunts and receive points. Have you ever wanted to show how cool you are? 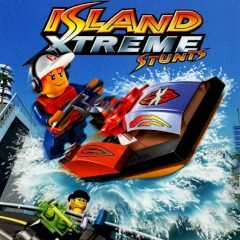 In this game you can show stunts, get points for it and also respect!